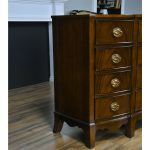 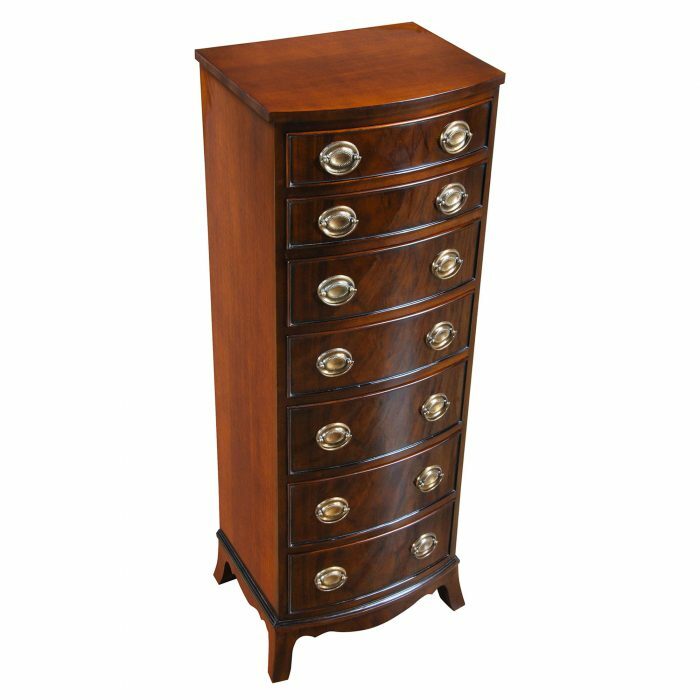 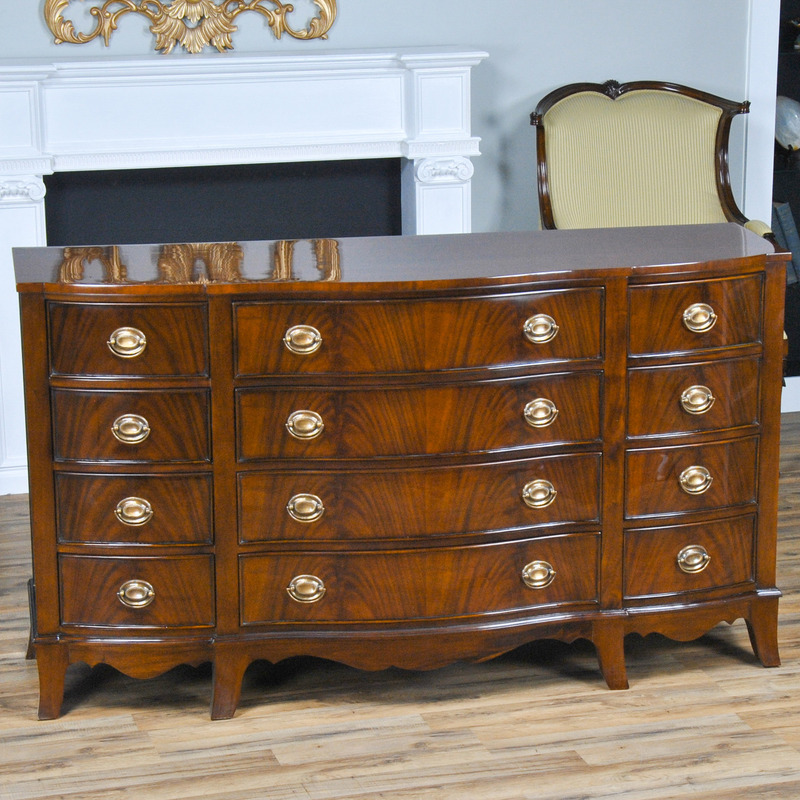 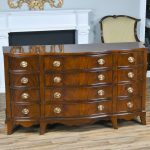 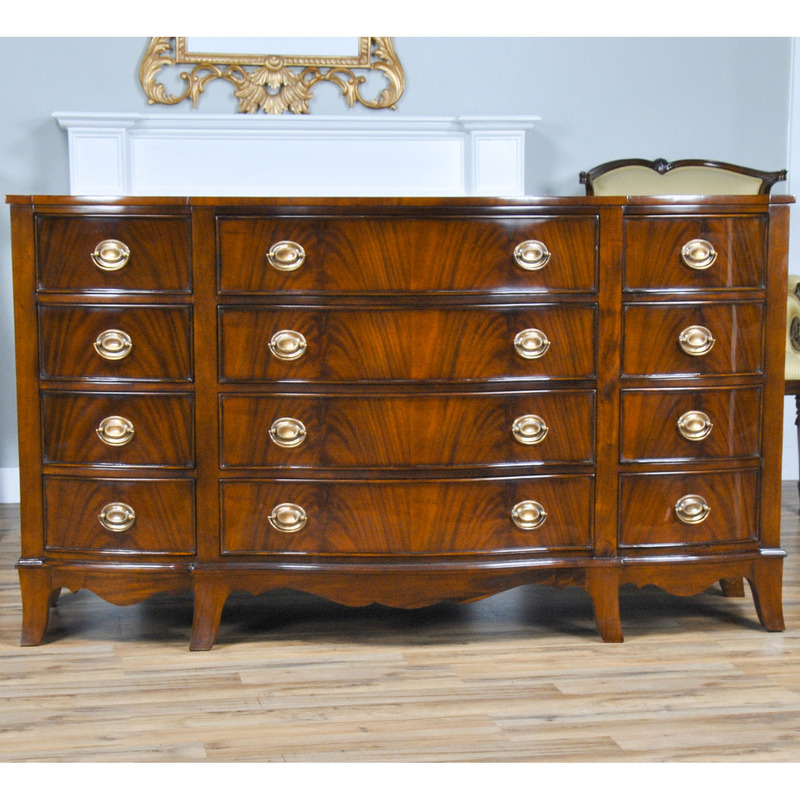 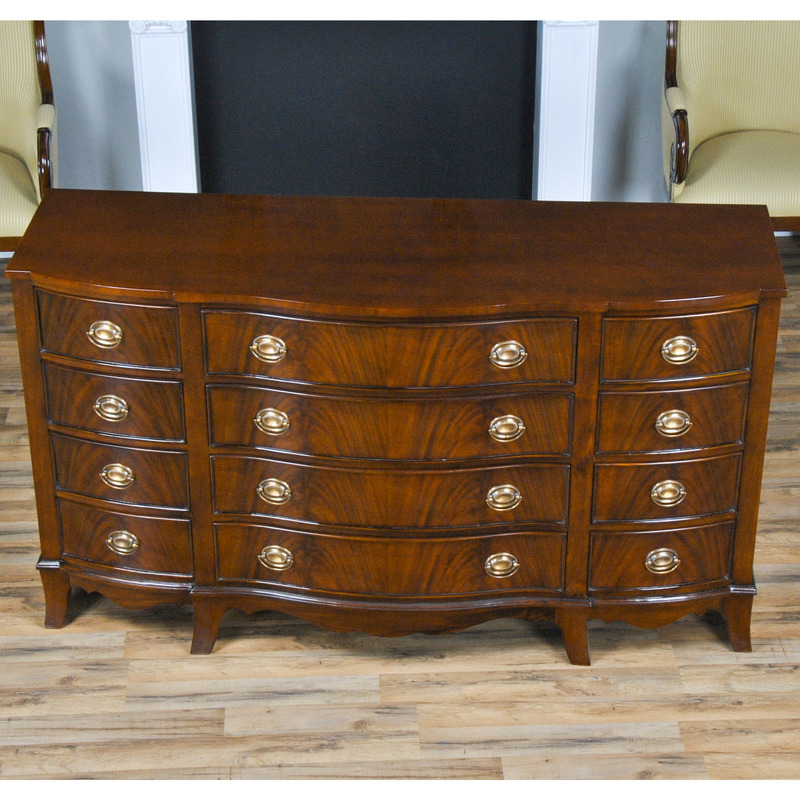 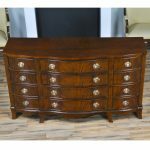 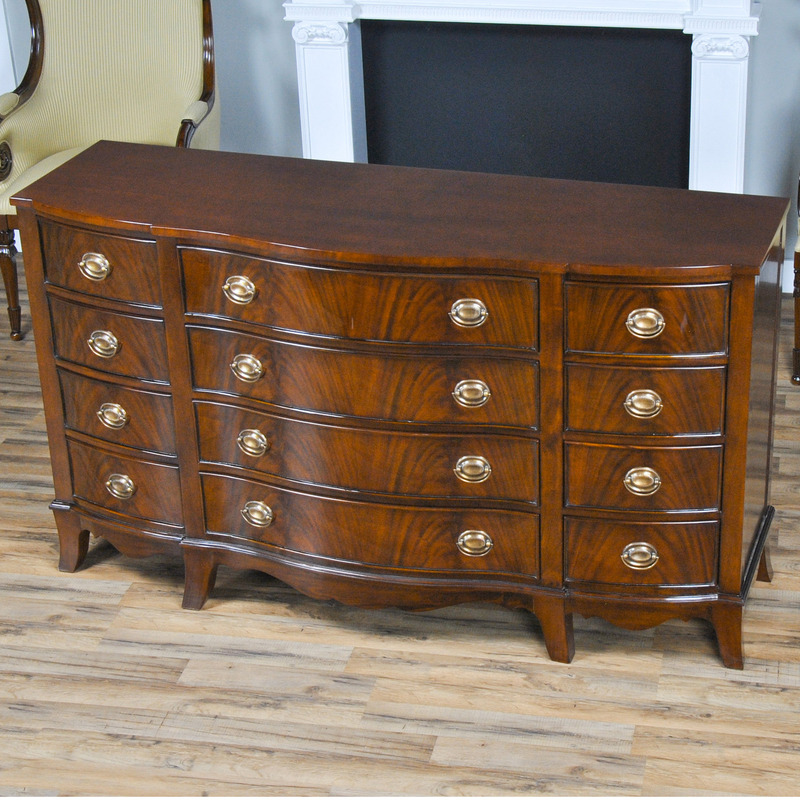 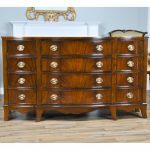 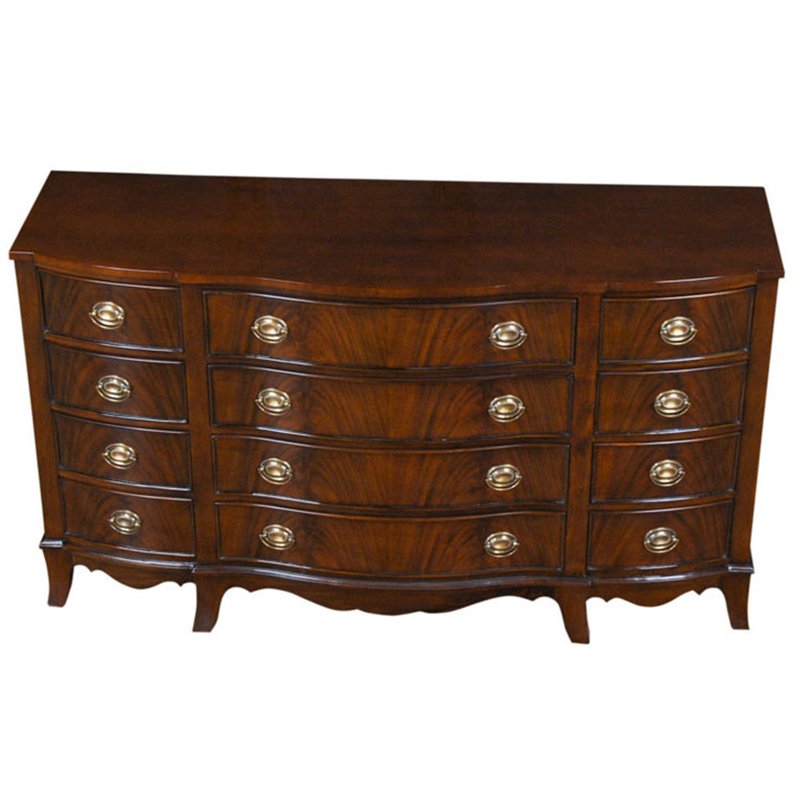 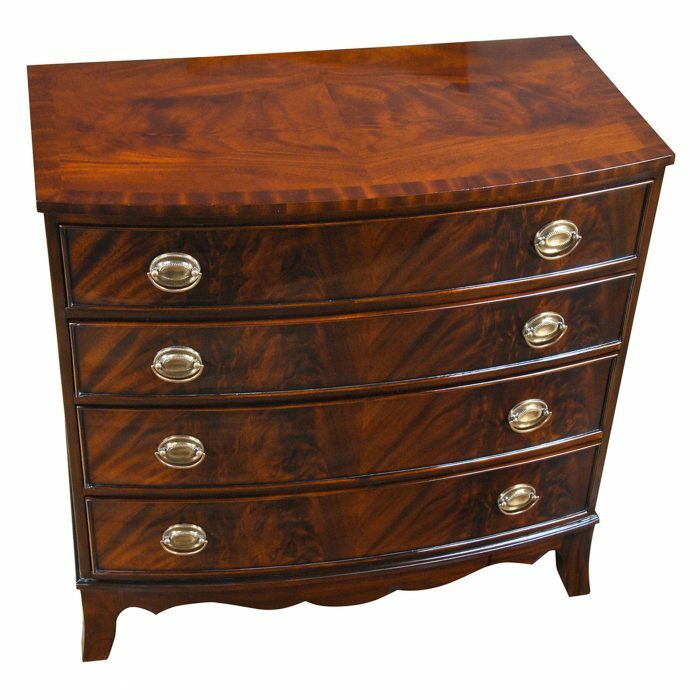 The Mahogany Triple Dresser is the finest case piece that we have ever produced at Niagara Furniture. 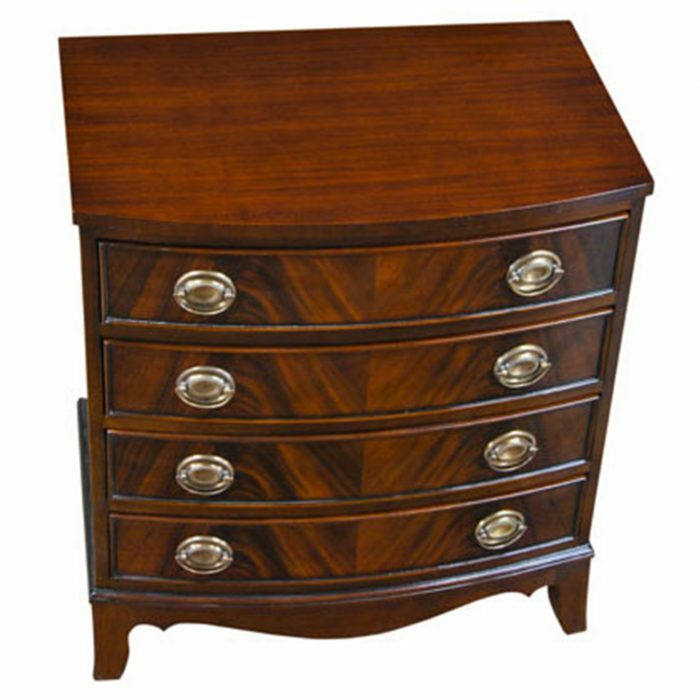 Serpentine center drawers flanked by rows of fine grained mahogany drawers create a dresser as beautiful as it is functional. 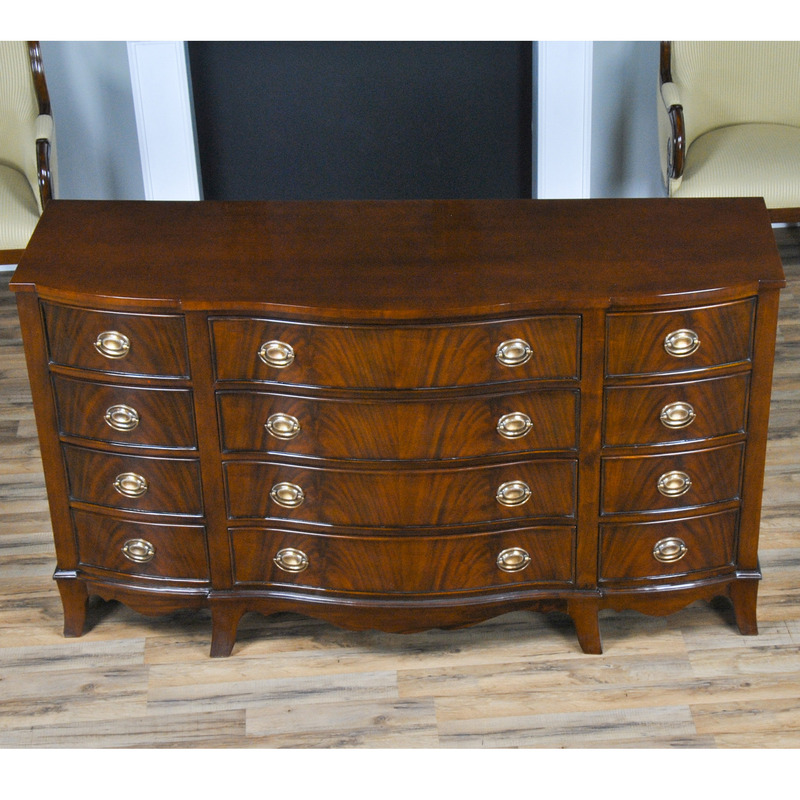 A great look and large storage space all in one Mahogany Triple Dresser. 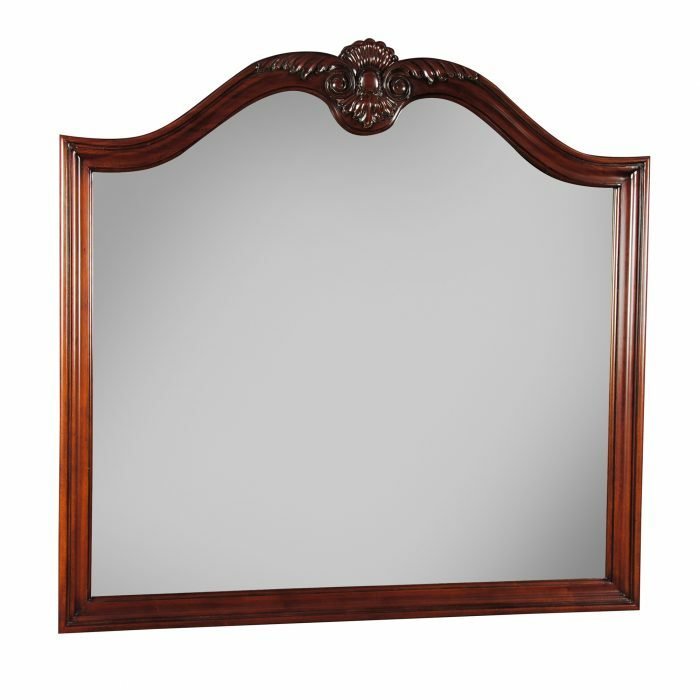 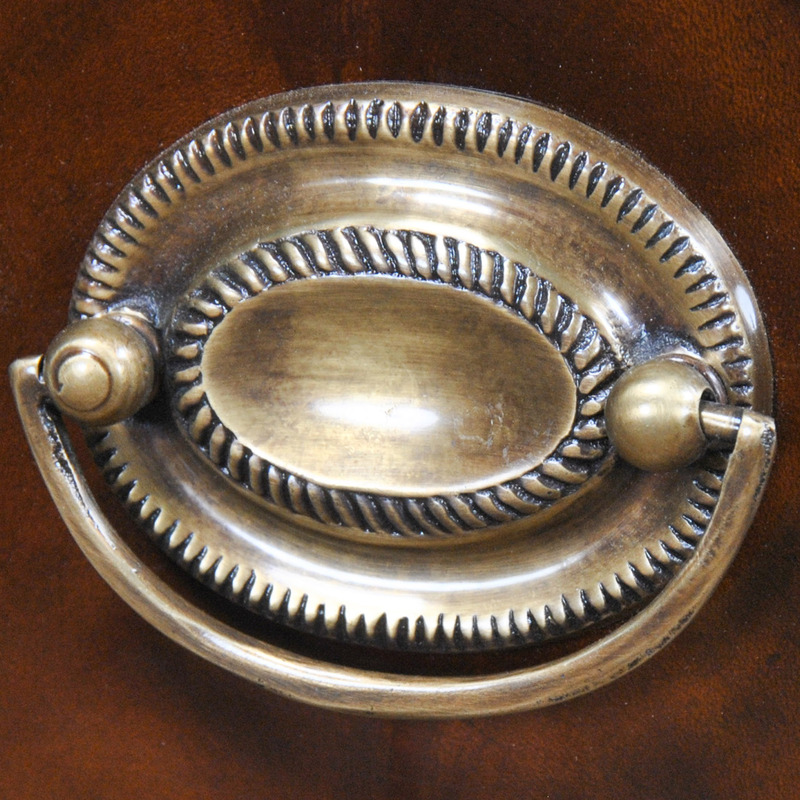 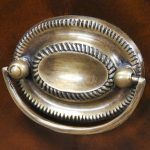 The center piece of the bedroom this item can also be used in other settings throughout the home as well. 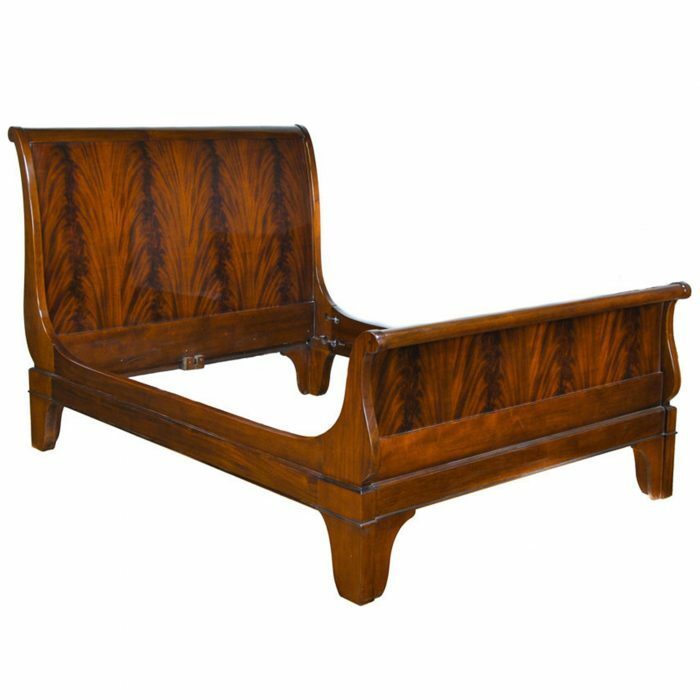 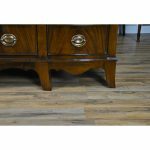 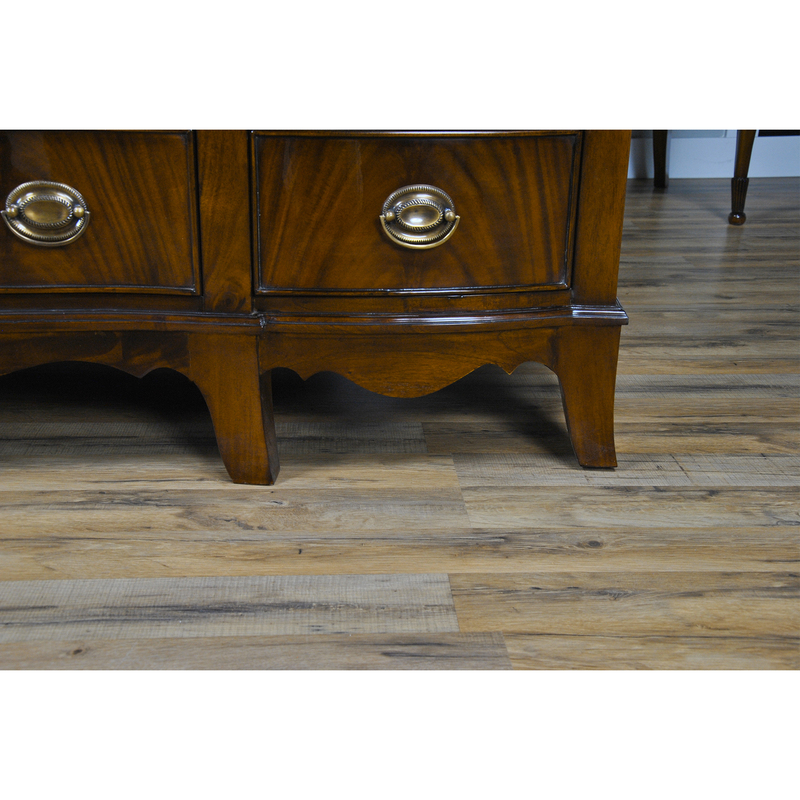 Please see below for pictures of out “related products” that may be purchased together to form an entire bedroom suite of your choice.